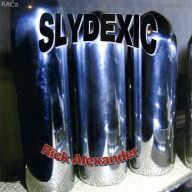 Our friend Rick was taken from us in May of 2009. 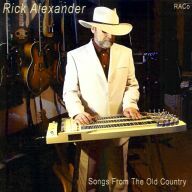 Rick was an enthusiastic booster of the "unpedaled" steel guitar. He taught the instrument, produced instructional DVDs, performed in his home state of Florida, collaborated with Herb Remington, organized Hawaiian steel guitar sessions at steel guitar shows, and ultimately left us with these wonderful CDs of his music. "Songs From The Old Country"